Join ECS’ Young Friends Circle for cookies and cocktails as The New York Times bestselling author, Anne Byrn, talks about the history of baking. 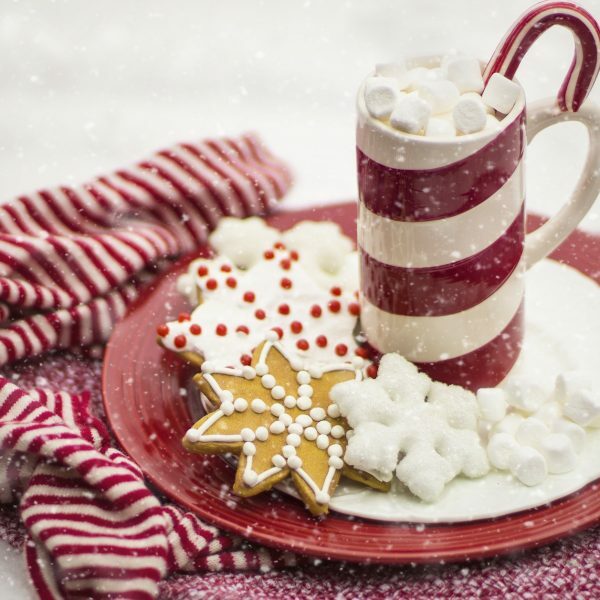 Just in time for holiday baking – please join the ECS Young Friends Circle for an evening with The New York Times bestselling author Anne Byrn as we dig into the history of American cookies. 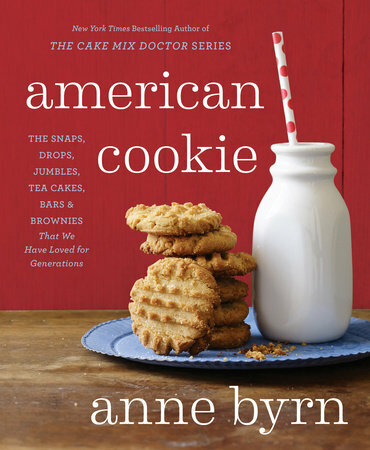 Anne’s new book American Cookie narrates the country’s progress while focusing on the American kitchen, and Byrn whips up a multisensory and incredibly detailed historical experience alongside every recipe. On December 10th we will look specifically at how baking has been used to fight poverty throughout our history. Stick around to try out cookies from the book, sip some cocktails, and meet the author!